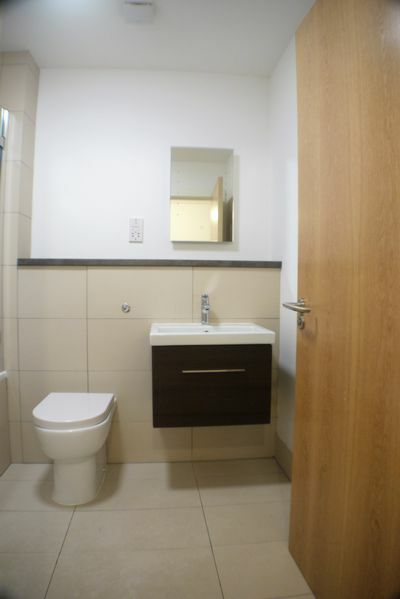 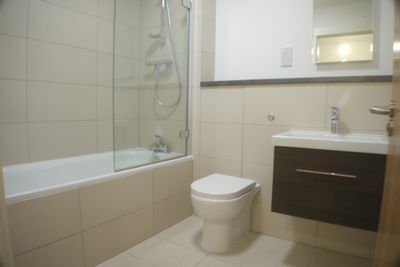 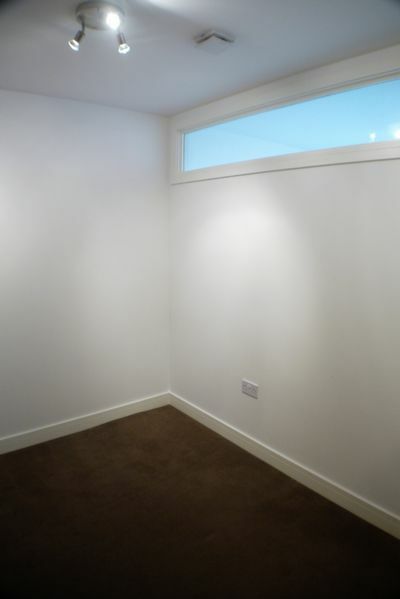 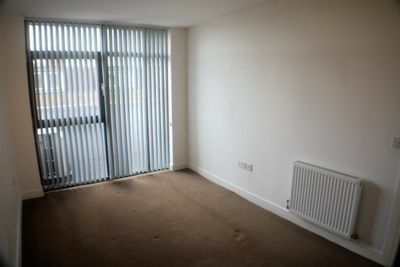 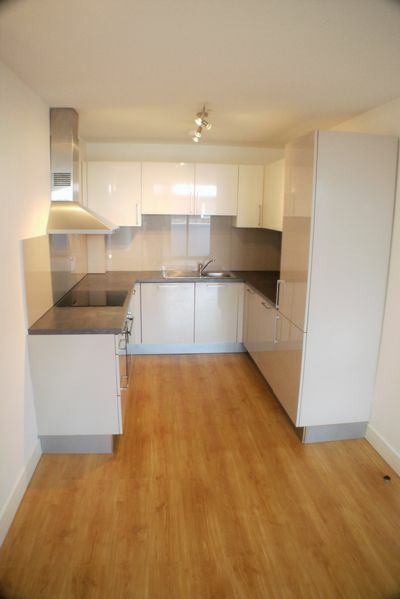 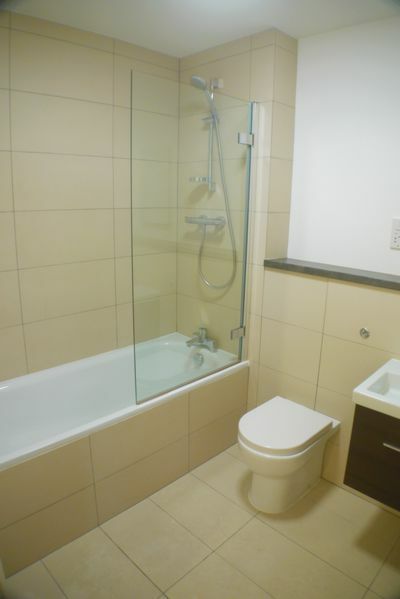 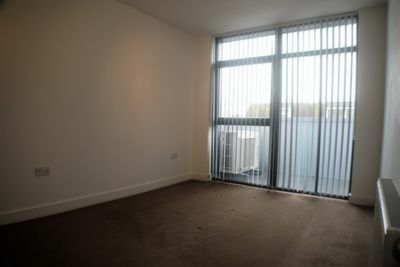 Luxury Two Bedroom apartment with allocated off street parking. 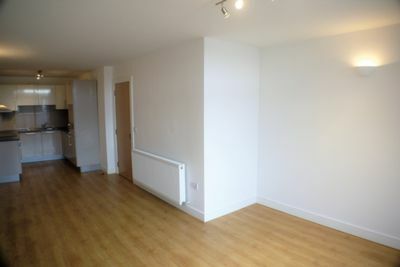 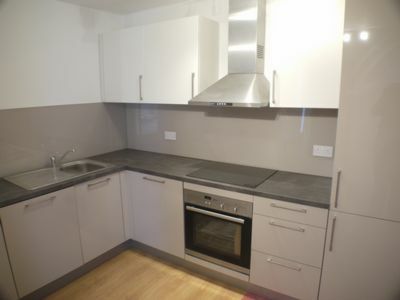 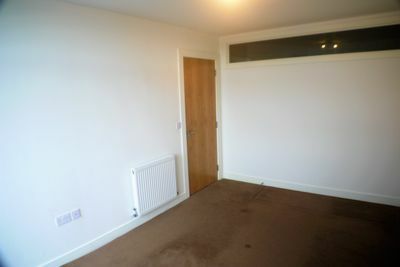 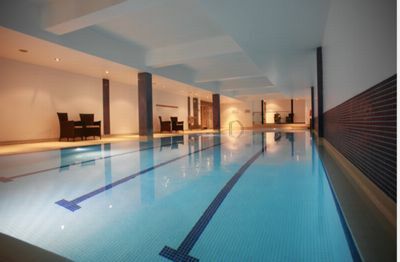 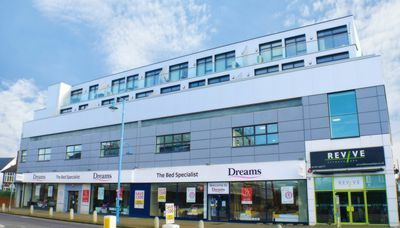 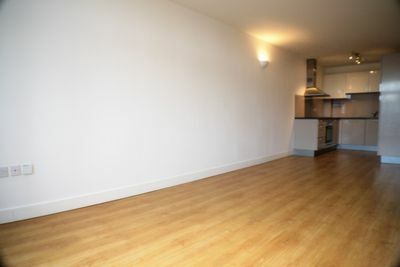 Located 0.2 miles from Potters Bar Railway Station (Kings Cross 15 mins, Finsbury Park Tube 9 mins ). 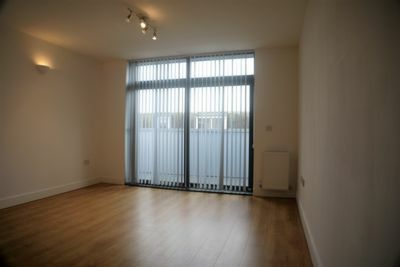 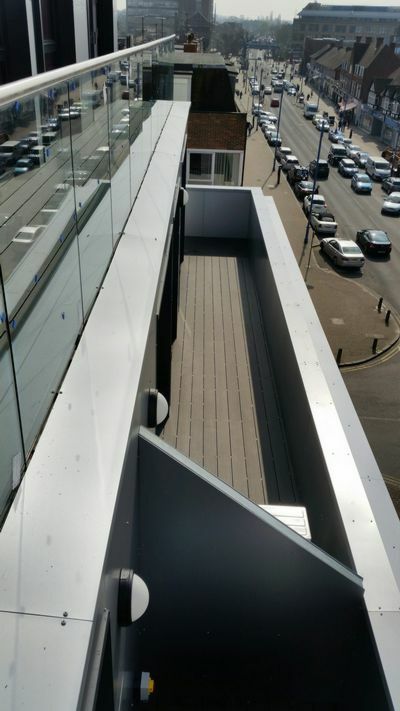 The property offers an open plan kitchen / lounge with integrated appliances, first class eco-credentials with the latest Air Source heating system, Terrace Balconies with great views, Lift, video entry-phone system & secure communal cycle store. 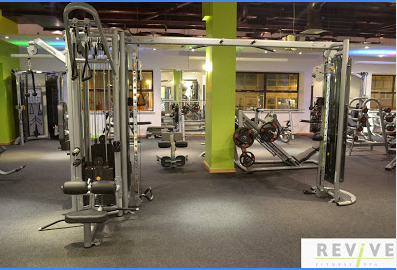 Discounted Health Club/Gym membership available.